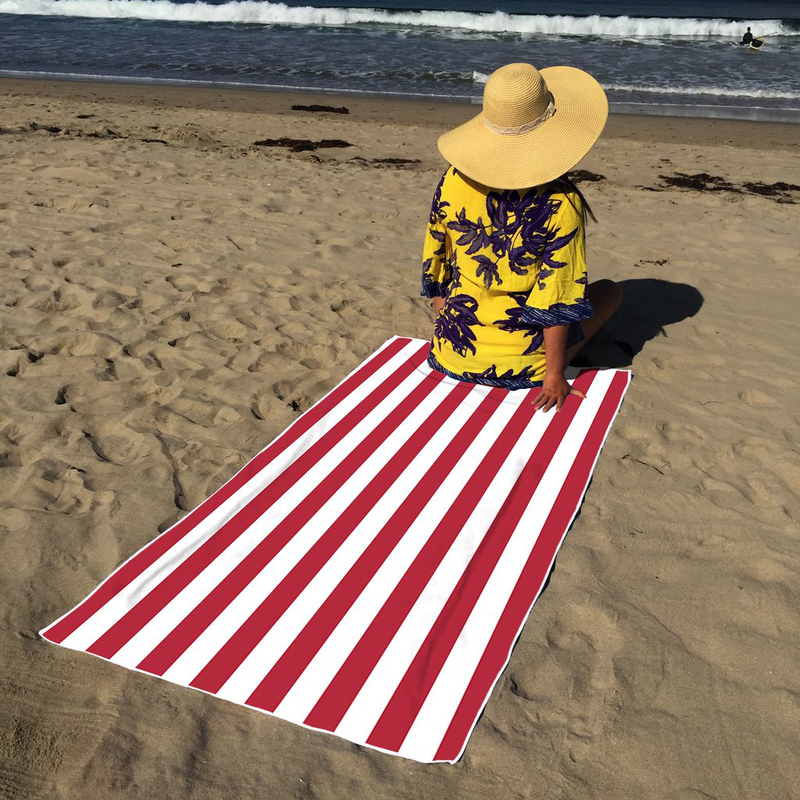 Set of 4 Cabana Oversized Beach Towels - Comes in Assorted Styles and Colors - Order 2 or more for just $19.56, only $4.89 per towel! SHIPS FREE! 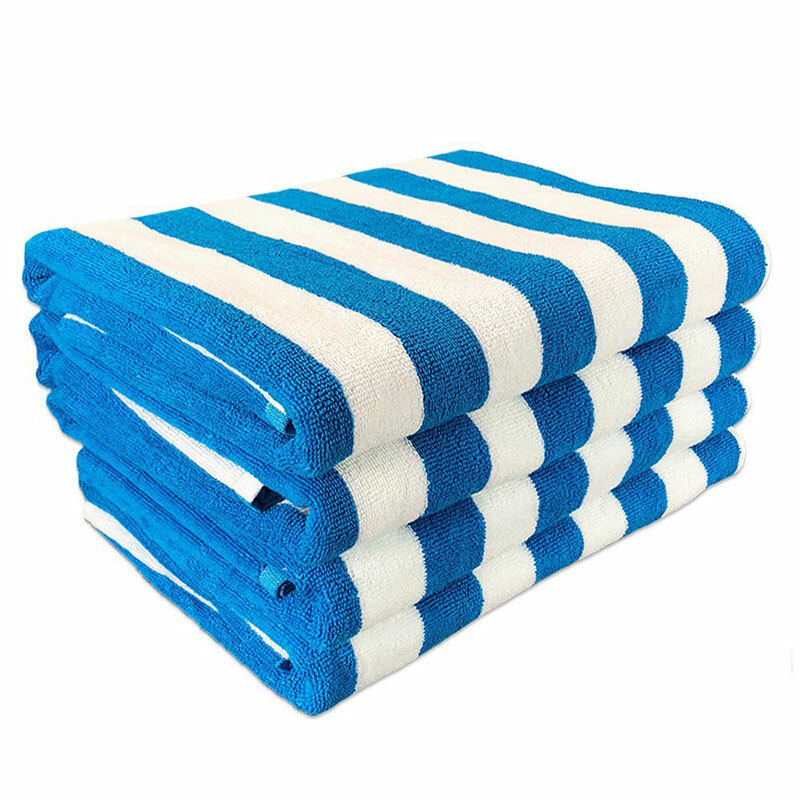 Grab this set of 4 extra large, and extra cozy beach towels at an amazing price! Everything feels better when you wrap yourself in an extra-large, soft, and vibrant striped cabana towel. Our cabana towels are perfect for a lazy day at the pool, a trip to the beach, or to brighten up a bathroom. 6/2/18 - Back again - today only. 8/10/18 - Back again today only at an all new lower price (The op has been updated). 9/3/18 - Back again - today only. 2/23/19 - Back again, today only. 4/5/19 - Back again, today only.